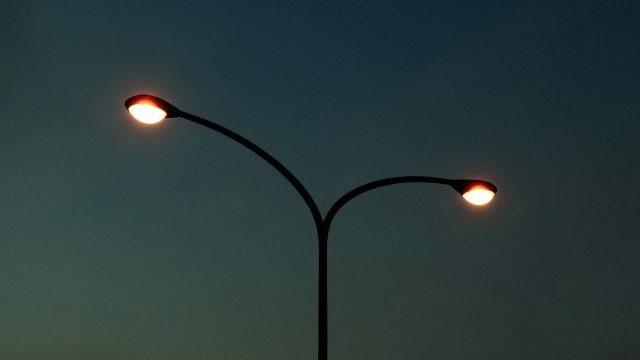 The House of Representatives has expressed disappointment at what it described as “perpetual darkness” on major roads and streets within the Federal Capital Territory (FCT) at night, owing to inadequate street lighting. It further resolved to urge the Minister of FCT, Bello Mohammed, to “urgently provide street lights in all major roads, streets, under the bridges and roundabouts within Abuja metropolis”, in addition to provision of signposts and traffic lights. This resolution was made after a deliberation on a motion titled ‘Call on the Federal Capital Territory Administration (FCTA) to Address the Perpetual Darkness on Major Streets and Roads in the FCT’ sponsored by Rotimi Agunsoye (APC, Lagos), which was extensively debated upon by members. He made reference to states like Lagos and Anambra which have to power street lights with standby generators at night. Meanwhile, the House acknowledged the need for proper policing of the dark points within the metropolis and called on the Inspector General of Police to immediately deploy more police officers and vans to major roads and strategic areas in the FCT. The House mandated its committee on Federal Capital Territory to carry out its legislative oversight on the Federal Capital Territory Administration to ensure compliance and implementation.